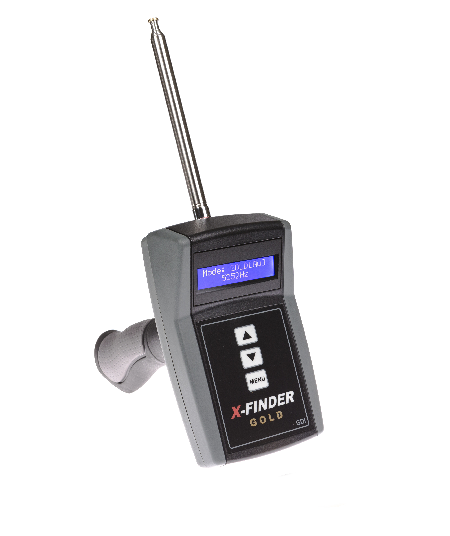 X-FINDER gold detector is a digital, ionic long range locator with ground balance function for mineral rejection. 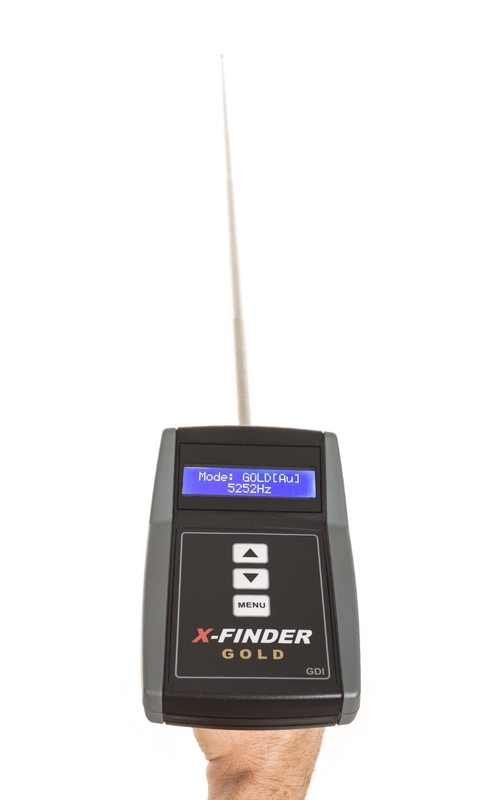 X-Finder offers the choice of 10 factory metal frequency modes plus free mode to scan for other frequencies. 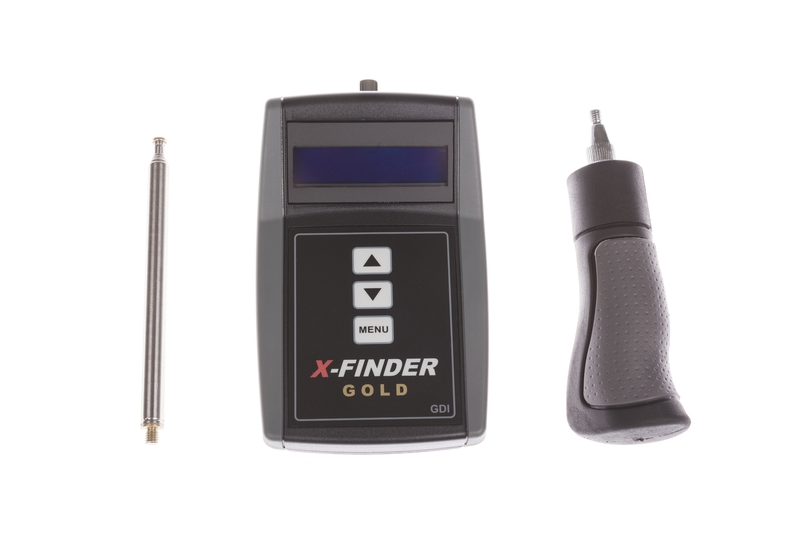 GOLD X-FINDER detector is ultra-user friendly, with the screen as a visual feedback of all selections and constant monitoring of the battery voltage level. GOLD X-FINDER long range locator consists of the main unit, antenna and handle that can be assembled in a few seconds and stored into a carry case with foam inserts for all the detector parts. 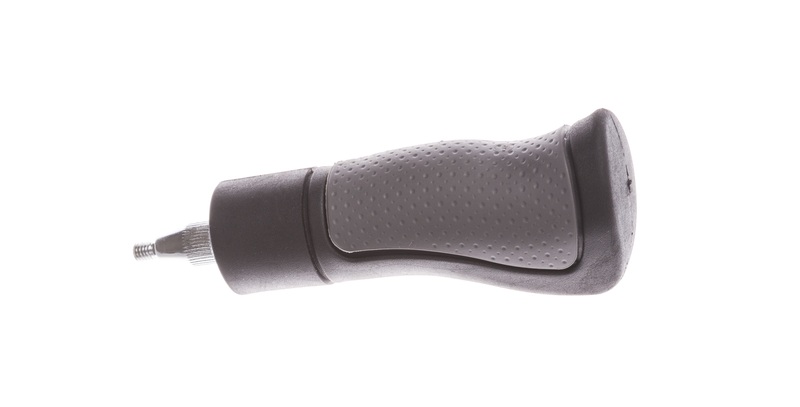 Power on is automatic when the handle is attached. 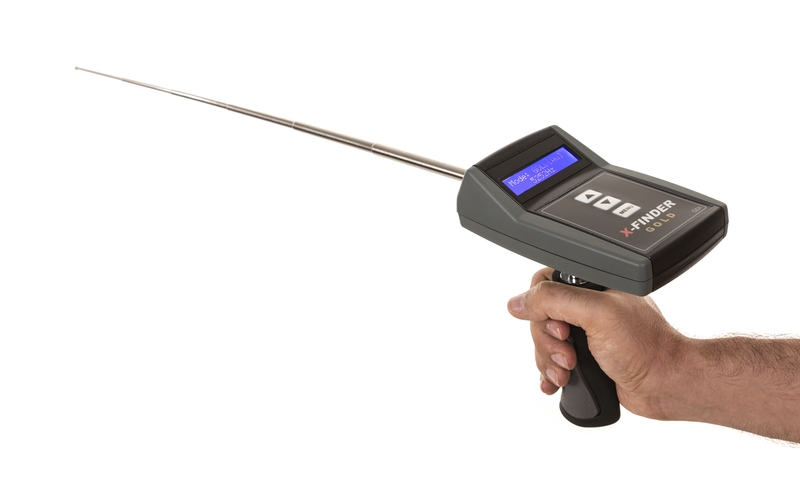 This is a very light and sensitive gold detector, since the moving part that senses the target signal and locks towards its direction is only the antenna and not the heavier main unit, unlike on competitor devices. Target signal features also an audio alarm indication. 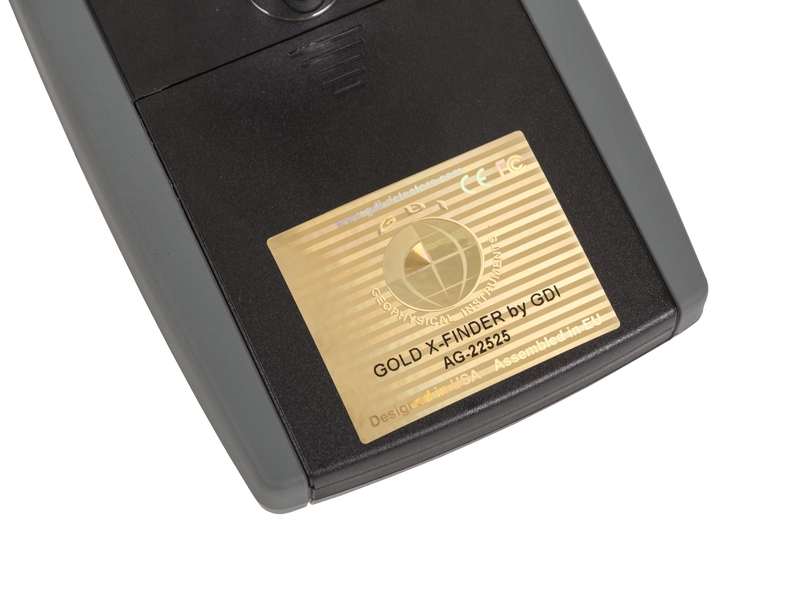 GOLD X-FINDER detector has been designed with the latest microprocessor technology with a firmware that can be updated and constructed using high quality materials. 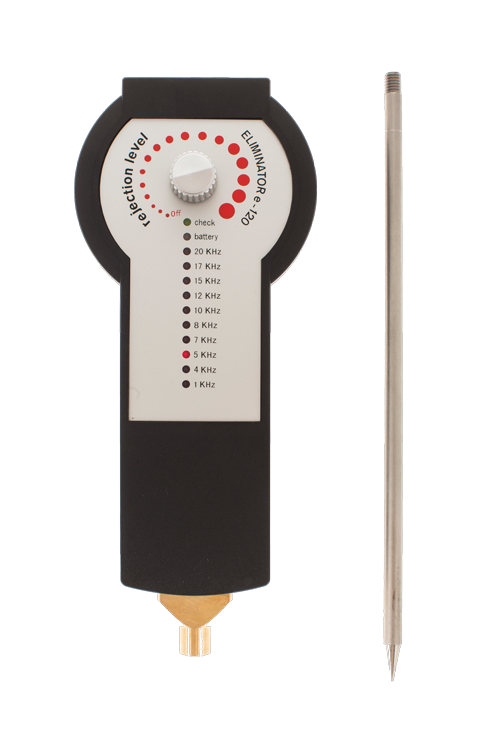 Το avoid false signals due to the ground mineralization, GOLD X-FINDER features an auto Ground Balance function. 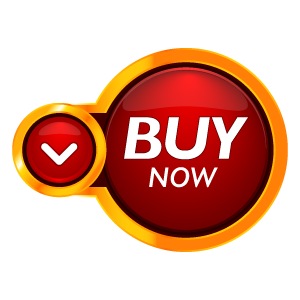 As soon it has been powered on, sweep repeatedly GOLD X-FINDER, to sense the ground mineral samples of the area, until it adjusts and rejects them. 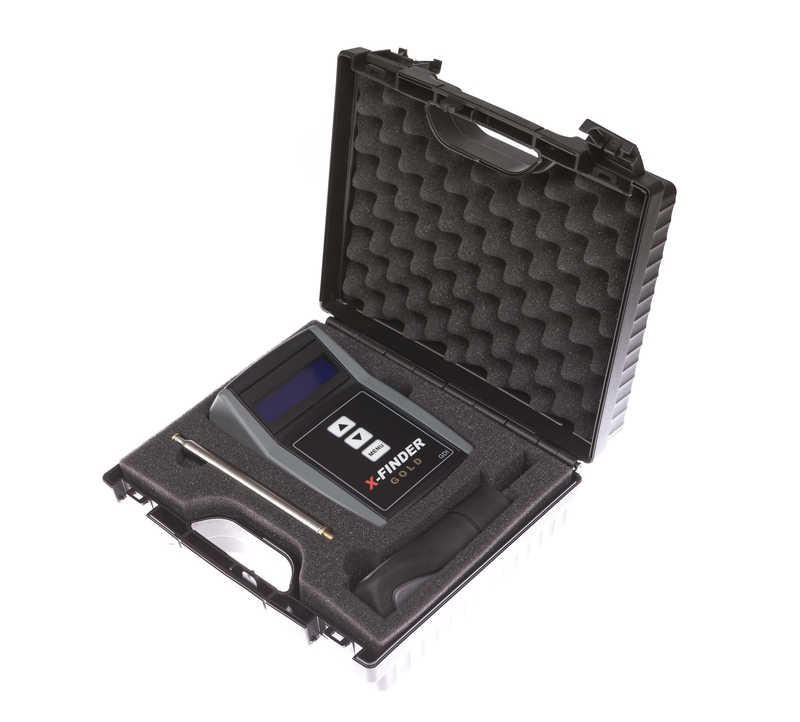 ARE YOU INTERESTED FOR x-finder gold detector?